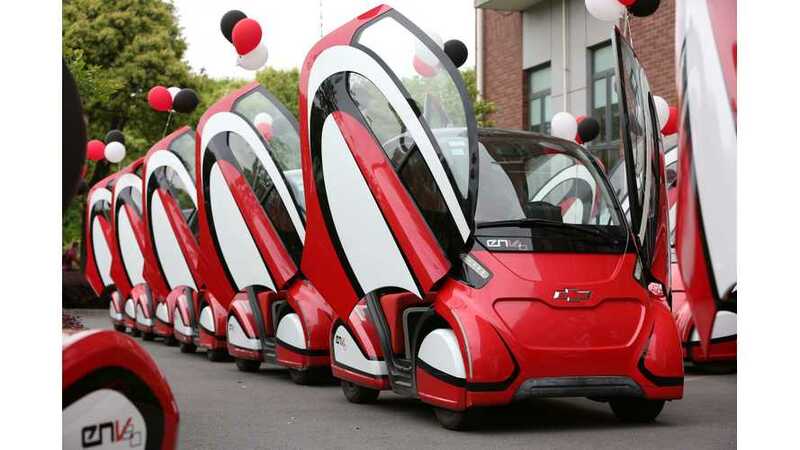 Chevrolet together with Shanghai Jiao Tong University completed the two year vehicle sharing pilot program with fleet of 16 EN-V 2.0. 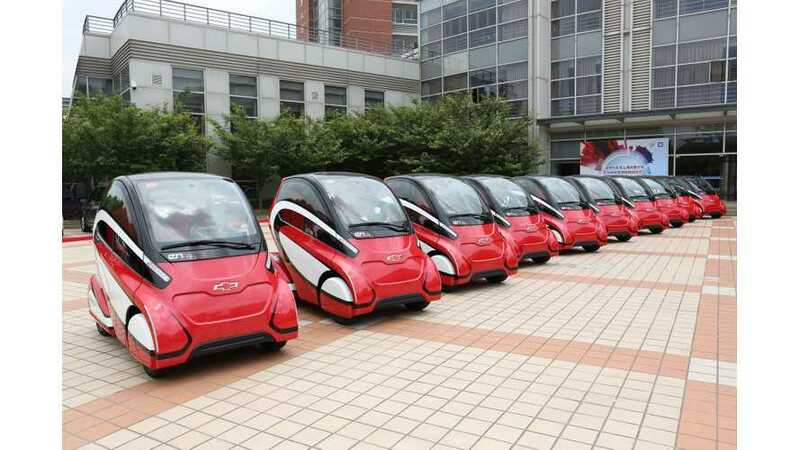 Chevrolet EN-V 2.0 electric vehicle sharing pilot program receives Best Innovative Practice Award. 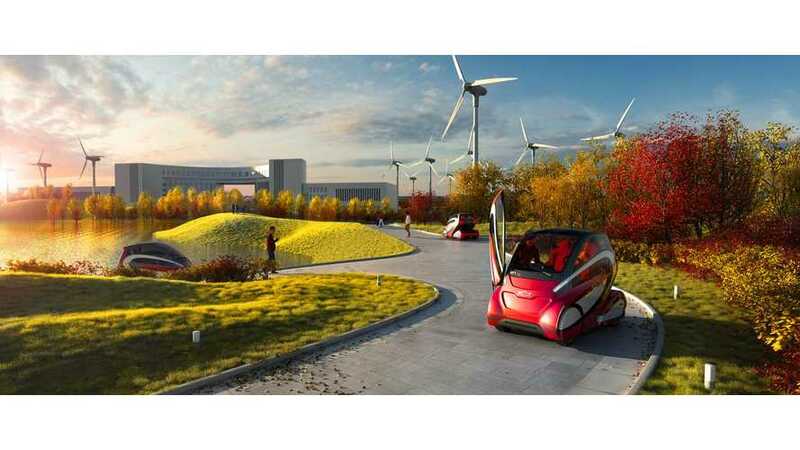 General Motors today announced that it will begin demonstrating the Chevrolet EN-V 2.0 (Electric Networked-Vehicle) in the Sino-Singapore Tianjin Eco-City this week, signaling the company's learning and progress in sustainable urban mobility.